Khorassan has been a hub of intense intellectual and cultural activity, located between Central Asia, the Indian world and Western Iran. Because of that, it turns into one of the most important city of Iran. Visit Imam Reza Holy Shrine and beautiful Goharshad Mosque. Visit the Tomb of Ferdowsi in Tus and Radkan Tower in Radkan. Step into the ancient city of Nishapur and visit the mausoleums of Attar and Khayyam. Visit the Asbad and historical city of Zozan in Khaf. Visit Akbarieh Garden in Birjand. Drive towards Tabas and magical Mesr Desert. Visit Isfahan and its remarkable highlights including Naqsh-e Jahan and Imam Mosque. Drive towards Nain and Meybod. Walk in the Historic city of Yazd and visit its highlights and Zoroastrian Fire Temple. Drive towards Pasargadae and Persepolis and city of flowers and garden, Shiraz. Isfahan- Yazd Driving to Yazd, visit Nain highlights including Pirneya Museum and Congressional Mosque of Nain. 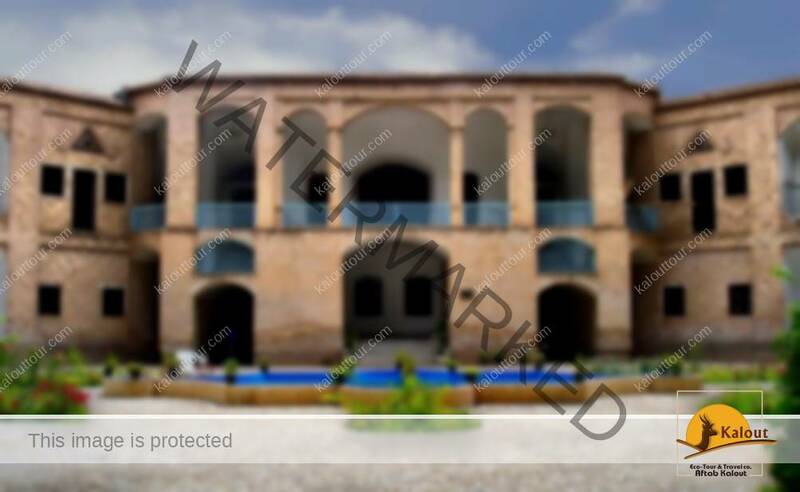 Head towards Meybod and visit its Historical highlights including caravansary, Narin Ghaleh (fortress), traditional refrigerator, Chaparkhane (old post center), Pigeon Tower. Head to Yazd, O/N Yazd (Hotel-BB). • Any expenses such as telephone calls, laundry, tips, etc. • Not all sightseeing might be visited, due to sunset and sunrise time. Before flight-booking, please pay attention that on national holidays the sites are closed. • Please notice that you’ll need to book this tour at least 3 months prior to arrival.